Thoughts from Fernette Eide MD at Dyslexic Advantage…….. In a recent misplaced effort by the American Psychiatric Association, the latest update of the DSMV proposed lumping dyslexia under the general category of SLD or Specific Learning Disability. The problems are multiple, but the practical dilemma faced by students and teachers is that if differences aren’t named or recognized, chances are the solutions aren’t either. What Berninger and her colleagues have found are different neural signatures for dyslexia and dysgraphia: “contrasting patterns of white matter integrity between dyslexia and dysgraphia was the greater perpendicular radial diffusivity in seven brain regions on the right in dyslexia but left in the dysgraphic group.” Discussing this research, Berninger added: “the two specific learning disabilities are not the same because the white matter connections and patterns and number of gray matter functional connections were not the same in the children with dyslexia and dysgraphia — on either the writing or cognitive thinking tasks. Federal law guarantees a free and appropriate public education to children with learning disabilities, but does not require that specific types of learning disabilities are diagnosed, or that schools provide evidence-based instruction for dyslexia or dysgraphia. Consequently, the two conditions are lumped together under a general category for learning disabilities, Berninger said, and many schools do not recognize them or offer specialized instruction for either one. Read the Berninger group’s original research paper HERE. Read The Problem with Schools Not Identifying Dyslexia. That statement is right on the money. 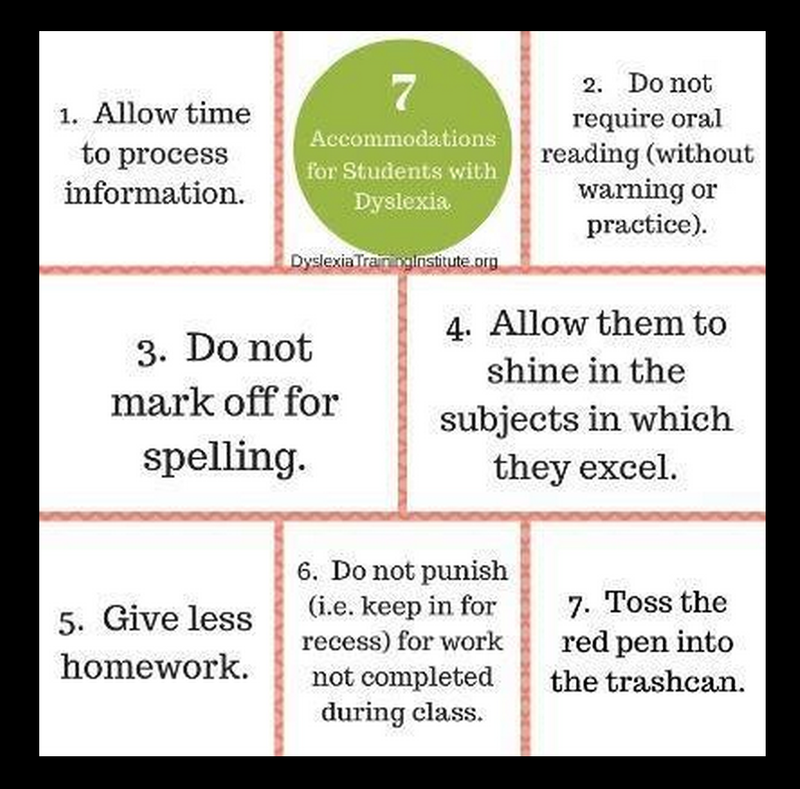 Scores are certainly involved in the assessment of dyslexia. Tests such as the Woodcock Reading Mastery Test, the Tests of Word Reading Efficiency and the Comprehensive Tests of Phonological Processing, among other standardized measures yield reliable and valid standard scores, grade equivalents and percentiles. These scores can be helpful markers. However, the scores often don’t tell the whole story. Jacob, a fifth grader, is in the 80th%ile of verbal intelligence and his nonverbal score is in the 65% percentile, meaning Jacob’s a pretty bright kid. Jacob’s word identification standard score on the Woodcock was a 94 placing him solidly in the average range, with similar word attack and passage comprehensions scores. Effectively, both of the scores (Word Identification and Word Attack), placed Jacob just below the 50th percentile, but solidly in the average range. Jacob’s scores would not have gotten the school too excited. Yet, here’s what I told the mom. “Even more to the point, was the way that Jacob read passages out loud. Listening to Jacob read was almost painful. Every time he came upon a large word that was not all that common (such as, hysterical, pedestrian, departure) he hesitated a number of seconds and either stumbled on the right word or substituted a nonsense word. An example was substituting the word “ostrich” for “orchestra.” The substitution completely changed the meaning. You need to look under the hood to see what’s going on with the engine. With dyslexia, you can’t just look at the scores and make a conclusion. 6:00 PM at Barnes and Noble at the Miller Hill Mall in Duluth, MN, on Tuesday, October22. Conversation will be driven by the participants that attend. Topics that are expected to be discussed are signs of dyslexia, potential classroom accommodations, informal assessment verses comprehensive educational evaluation, assistive technology, and more. In this workshop students will learn the definition of dyslexia and reading difficulties including signs/symptoms, accommodations, 504 plans vs. the IEP, and the importance of the paper trail. Discussion will also include current research, assessment, remediation, and assistive technology. This workshop is designed to give parents basic information to help their children succeed in writing. Dysgraphia, sometimes called disorder of written expression, is a neurology disorder. We will discuss how to signs/symptoms, assessment, types of remediation, accommodations and technology. Bring a sample of your child’s writing to class. Please join me in signing this petition for Congress to level the playing field for dyslexics in education. The petition was created by the Yale Center for Dyslexia and Creativity. Winning this campaign is now in your hands. We need to reach out to as many friends as we can to grow this campaign and win. Don’t just be a signer — be an organizer. Turn your signature into hundreds more by asking your friends to sign. Then they’ll ask their friends. That’s how we win.